Kimi Raikkonen says his back feels “much, much better” since he underwent surgery at the end of last season to help ease a long-standing injury. 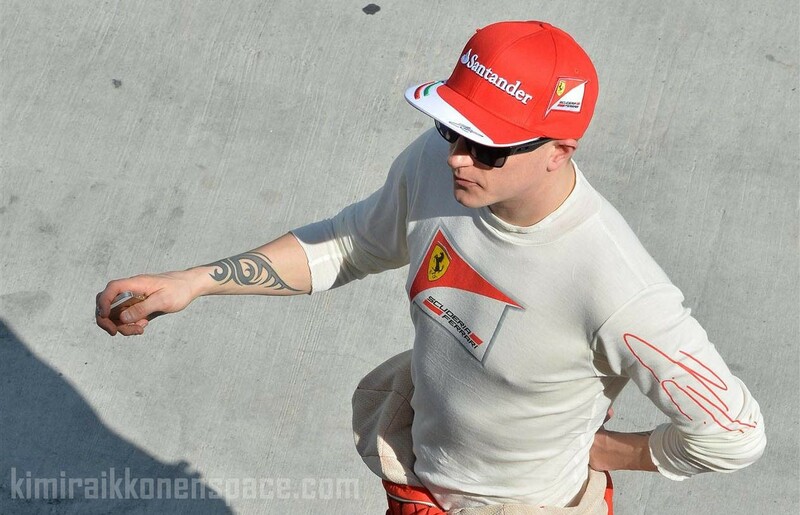 Raikkonen skipped the final two races of last year to have the surgery ahead of his return to Ferrari over the winter and says he has got back to work in testing without any issues. Raikkonen said Ferrari made good progress at last week’s test but still had plenty to work through in Bahrain later this week. Plasmasytytys n.70000 V http://www.bluephoenxignition.com antaa polttoainetaloutta ja lisätehoa, on hyväksytty kilpakäyttöön.